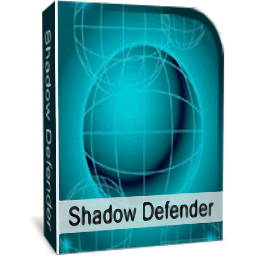 New: Hidden boot volume will be shadowed automatically when system volume is shadowed. "There Is No Disk in the Drive..." error message when you start your computer in some cases. a bug when enter shadow mode immediately after installing softwares. conflict with Daemon Tools, Alcohol 120%, SPTD.